Effective agriculture has the power to change lives. It underpins prosperity, food security and stability the world over. ARA focuses on transforming agriculture and managing natural resources sustainably. We champion a holistic approach that boosts yields, protects the environment and connects smallholder farmers to thriving markets. We work with different types of farmers in a range of regions. Their local situations vary, but the problems they face are all too familiar: lack of training and technology, inadequate inputs, no finance, vulnerability to climate change and poor links to markets. We have an ambitious strategy to expand our work over the next five years. We’ll increase our impact. Lift more communities out of poverty. Work with more corporate partners who share our vision. Open up more agricultural markets. Provide more expertise. Effective farming techniques are key to driving up agricultural production in Africa. ARA will ensure farmers make the most of their land, whether they grow crops, keep livestock or manage fisheries. We’ll share our expertise in growing the most appropriate and profitable crops. We’ll help prevent pests. We’ll ensure farmers get the high-quality inputs they need: seed and fertilisers, warehouses to store crops and vaccines to protect animals. Widespread deforestation and destruction of grazing lands are threatening the livelihoods of forest communities, pastoralists and farmers across Ghana. We’ll use our expertise in forest and grazing land management to work with farmers to conserve their resources for the long term. 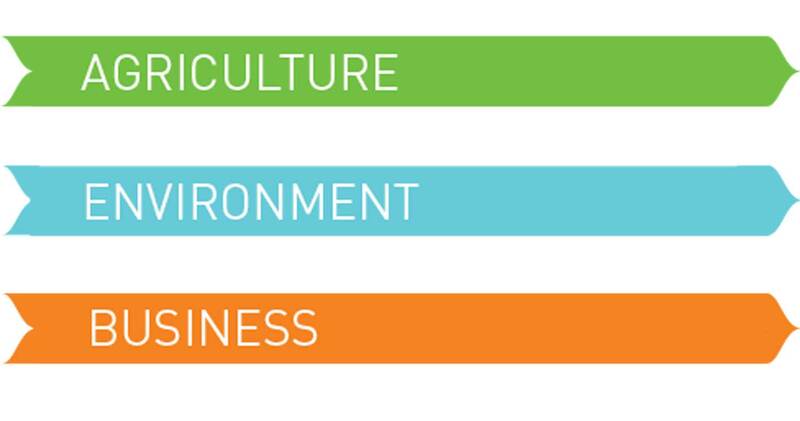 ARA will work to strengthen every aspect of farming supply chains, from soil to supermarket. We’ll ensure farmers adapt to what buyers want. We’ll help them build co-operatives, so they can sell in bulk. We’ll bolster ‘first mile’ businesses that supply inputs to small farms, and support those who collate smaller farms’ produce to sell to wider markers.